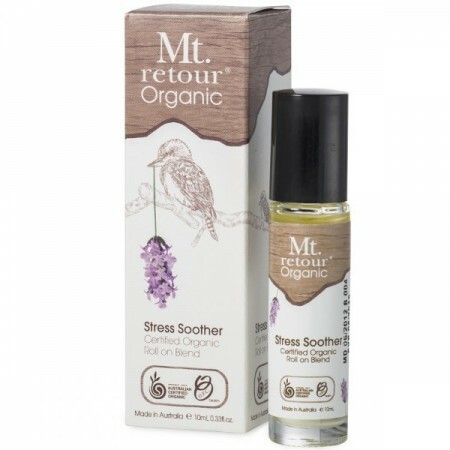 Mt Retour Certified Organic roll-on blend for relaxation. A harmonizing blend to roll on temple, under nose or on the wrist to relieve stress, nervous tension and promote inner peace. 10ml. A soothing and peaceful blend for relaxation. 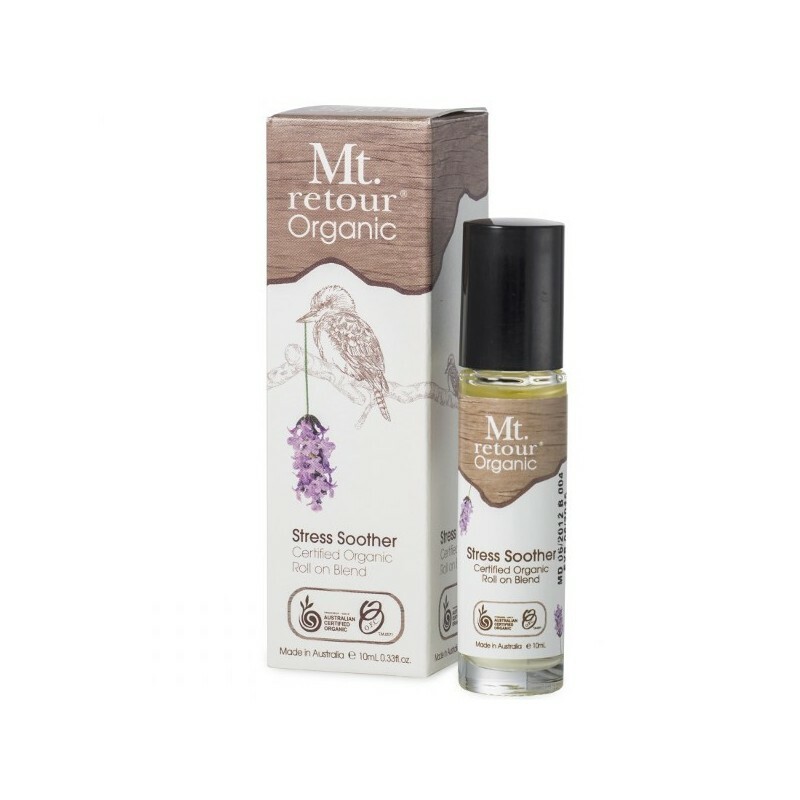 A harmonizing blend to relieve stress, nervous tension and promote inner peace. Ideal for either elevating the state of mind during the day or preparing the body to rest. Bath: 5 drops in full drawn bath. Mt Retour is an Australian company. Some oils are sourced from overseas. All products are Australian Certified Organic, no animal testing, vegan friendly, no GM, no synthetic or artifical fragrances. Browse all our aromatherapy & remedies. I often wear this to work. It smells great once it absorbs. Easy enough to use - take a while for roller to work sometimes but not a big deal. Smells wonderful and easy to pop in bag.